Luke Maguire Armstrong doesn’t pen a holiday letter to friends. The guitar player and songwriter prefers to communicate musically. Armstrong makes a CD that he shares with friends and family each Christmas, containing songs that reflect the places he’s visited or how he’s felt during the year. He includes a note about how he discovered each song. Recent CDs, for example, have helped tell the stories of his travels throughout Central America. Sharing music is a great way to connect with friends, and technology has made it easier than ever, says Kristen Chase, publisher and CEO of coolmompicks.com, which covers trends in technology. Chase, who has a degree in music therapy, creates playlists for various occasions, including her children’s birthdays. Music lovers can create and share playlists in a variety of ways, Chase said. 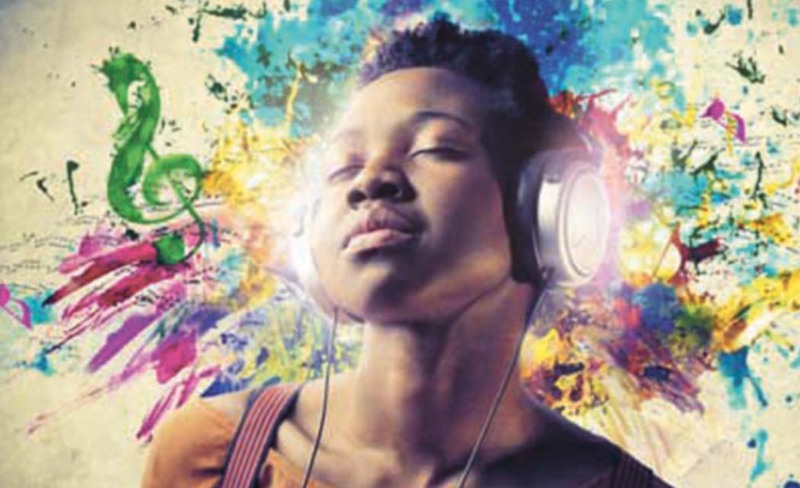 She recommends Spotify, a digital music service that provides access to millions of songs. Users can search for songs online to share with friends and family. For those who prefer creating something more tangible, Chase suggests putting the music on a USB drive. 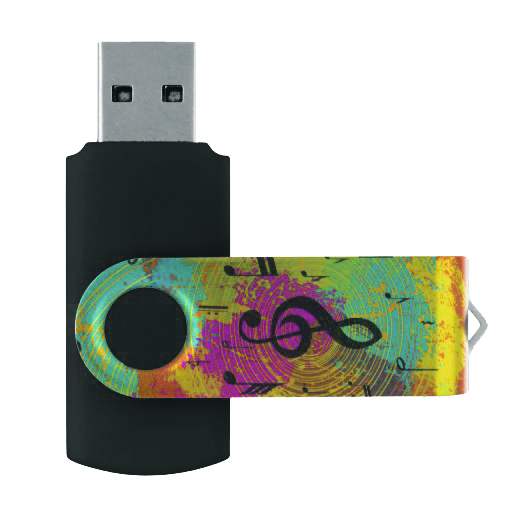 USB drives come in numerous designs and colors; Chase likes the nostalgic feel of ones that look like cassette tapes, which for her conjure up memories of mix tapes in high school. 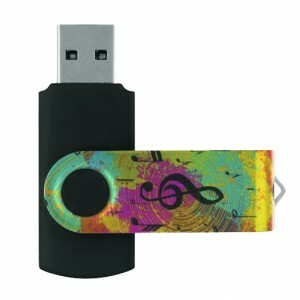 Adding music to a USB drive is also a way to give a tech gift that has a personal touch. “You can get really creative,” she said. Tyler Hayes, a writer in San Diego, suggests asking friends what website or app they use to listen to music, and sharing a playlist through it. In addition to Spotify, he has shared songs using Beats Music and Rdio. “I’m always seeking out new music and sharing it _ especially with people I know who would enjoy it,” he said. Heather Browne of Colorado Springs, Colorado, looks forward every fall to creating a 20-song Christmas/holiday playlist to share with friends, family and readers of her music blog. Often, the songs aren’t holiday music per se, but feel “Christmasy” or “wintery,” and reflect how her year went. She pays careful attention to the order of the songs, too. Browne shares the list as MP3 files on her blog, fuelfriends.blogspot.com, but also burns about two dozen CDs to give away. A friend helps her create cover art for the CD, and anyone who wants to burn a CD of the playlist can also print out the cover art.